Thurs 30 May 2019, Doors: 18.45, Film Start: 20.45 . 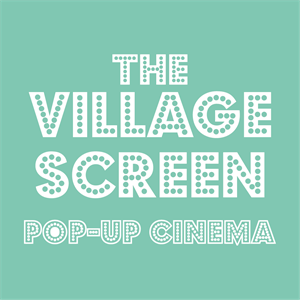 On Thursday 30th May, The Village Screen pop-up cinema is transforming one of the UK's best show caves - Peak Cavern - into a unique cinema experience, with a screening of foot-stomping phenomenon, Bohemian Rhapsody. Cinema-goers will be able to grab a box of fresh popcorn before making their way into cave to watch the film. This is an incredible opportunity to experience a cinematic classic inside an awe-inspiring cave, and one not to be missed! 12s - 16s must be accompanied by an adult. No refunds will be given for incorrectly booked tickets. When will the film start? Doors to the event will open at 18:45. Guests will be seated for the film at 20:45. Any guests arriving after 20:45 will not be permitted into the event so please join us early to avoid disappointment. Is there a minimum age for this event?There is a minimum age of 12 for this event. Anyone under 16 must be accompanied by an adult. Can I talk during the screening?We politely ask attendees not to talk during the screening and not to disturb other guests. We reserve the right to remove guests from the screening room who continually disturb others.